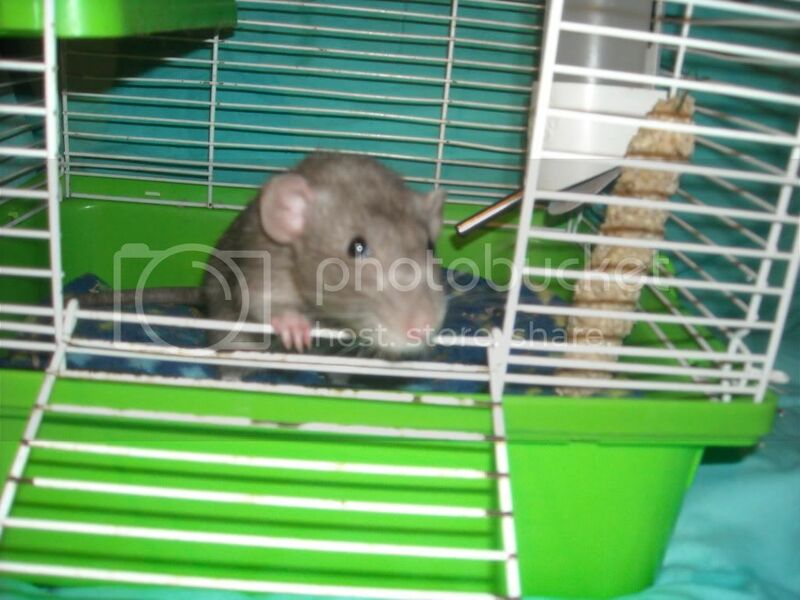 I had a old co worker contact me about a rat that needs a home. He seems very friendly and very loving i guess his owner and ended up dropping him off at the local petsmart. R.I.P- Shadow, Apollo, Boo,Meka, Mandy, Remy, Kayla, Mia, Lexi, Sable, Romeo,Winstin, Sam, Missy Annie,Selene, Leo, Juilet, Zeus Emma,Helen, Oreo, V, Troy, Hope, Beauty.